At the Country Inn & Suites, Princeton, WV, we take pride in making our hotel feel like a home away from home. With complimentary, hot breakfast, free Wi-Fi access and a convenient Read It & Return Lending LibrarySM, you have everything you need for relaxation while staying at our hotel. 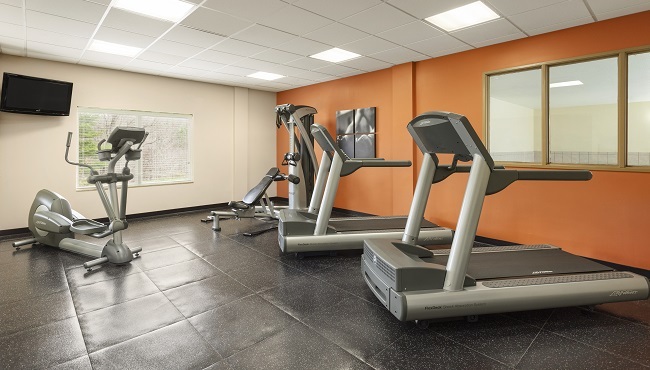 In addition, guests are welcome to take advantage of our fitness center, indoor pool and 24-hour business center. If you need a place for a celebration, ask about reserving our meeting space. 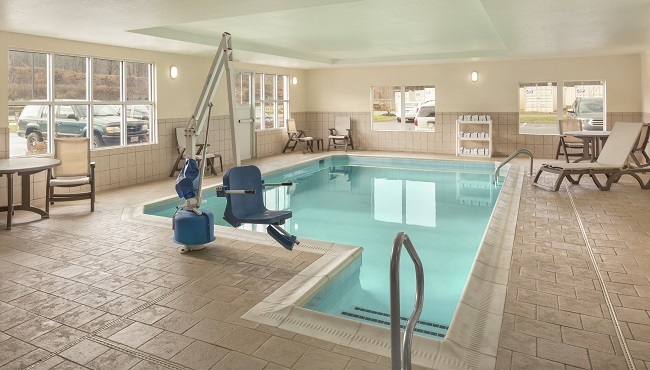 Indoor Pool, Open 9:00 a.m. - 11:00 p.m.
Limited pet-friendly availability. Please contact hotel directly to confirm availability of pet-friendly rooms.